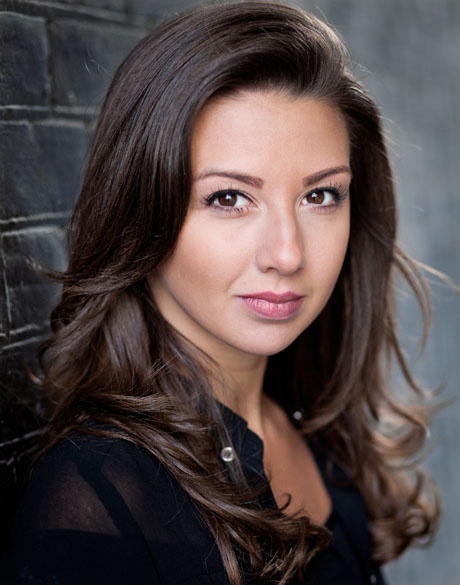 This month the ATG Blog talks to Zizi Strallen who will soon be wowing audiences as Mary Poppins across the UK. 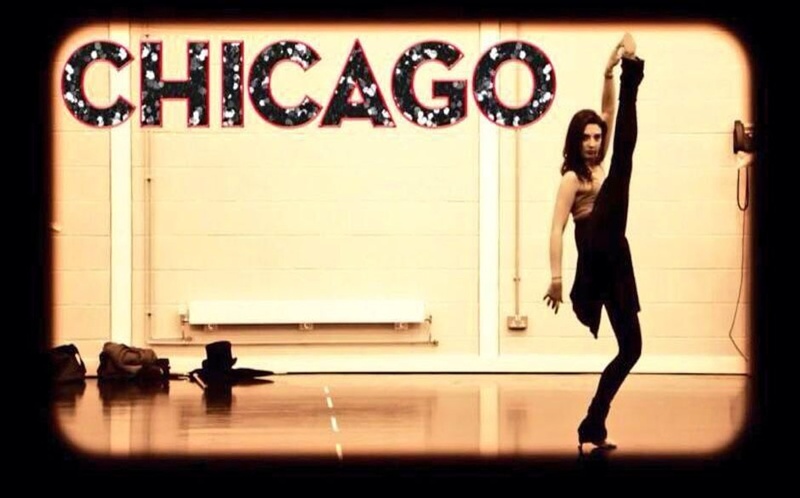 With previous theatre credits including the role of Lana in Matthew Bourne's The Car Man and Penny Pingleton in Hairspray we thought it was roundabout time for ATG Tickets to pop in and have a quick catch up with this musical superstar. What was the first musical that you ever saw? The first musical I ever saw was Cats. I don't remember how old I was probably about 3. It was the most magical thing I'd ever seen and even though I spent most of it frightened out of my wits, I remember loving it. When did you know that this was what you wanted to do as a career? I knew I wanted to do this as a career from when I was really small. My nan still runs the dancing school that me and my three sisters went to twice a week. I think I started there before I could walk. When did you start performing and what was the first role you ever played? The first time I properly performed was when I featured in a number with Michael Barrymore on his show when I was 4 and I had to sing and dance with him. It turned out to be quite a big thing at the time because it was all staged so I would be dropped into the orchestra pit where I was caught by a male dancer. Prince Charles was in the audience and there was a picture of him gasping on the front of a lot of papers. My idol/inspiration is every member of my family. The careers that my family members have had and are having are amazing but they have certainly put the work in to get where they are. From my auntie Bon and my parents through to my younger sister Sasi, they're some of the most hard working and dedicated people I've ever met. What's been your most disastrous stage moment? I think my most disastrous moment so far was when I auditioned for Lend Me a Tenor. I was told to wear my tap shoes into my singing call as the panel wanted me to do a bit of tap after I sang my song. However, the day before my audition I got the most horrendous chest infection so had no voice at all. I decided to go to the audition anyway. So I tip tapped my way into the room, and proceeded to screech out my song like a cat. Needless to say they didn't need me to tap after that.. The mortifying part of it is that I will never forget the noise of my hopeful tap shoes tip tapping out of the room through the silence. If you're sick always call and try and be seen another time, it's much better that than doing a version of I Can't Say No and sounding like a fox in a fight. What is your favourite musical of all time? I often get asked which musical is my favourite and I feel like I don't really have a specific one. I love many for many different reasons. I have always loved Gypsy. I absolutely love the story and the music. The current production is incredible. However also up there with my favourites is On The Town, I've always been and will continue to be obsessed with anything that has Ann Miller in. What is your most memorable theatrical moment? I've been lucky enough to have amazing moments in my career. For example the moment that Cameron Macintosh told me he wanted me to be Mary Poppins. However one particular moment I think is my best ever and that was the read through on the first day of Merrily we Roll Along. 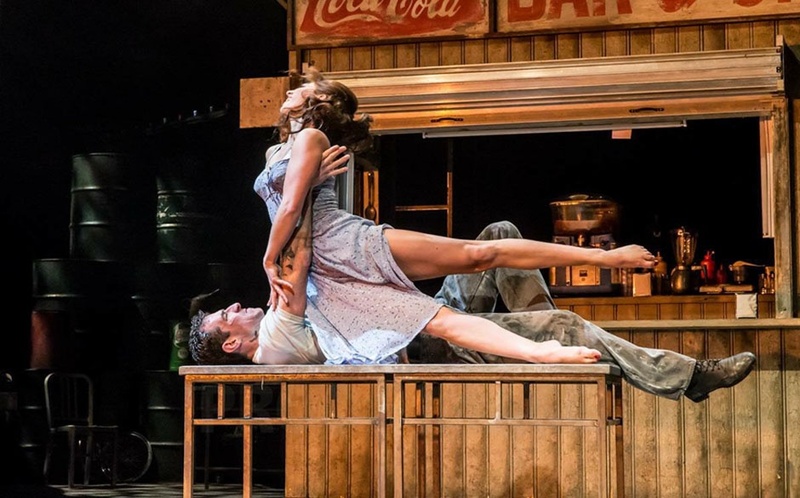 My sisters and I grew up watching Josephina Gabriel in the video of Oklahoma at the National and I couldn't believe that I was acting alongside her in this wonderful show. I remember sitting there really trying to hold back my tears while I read out the brilliant scene where I was blinded by her haha! What show do you think they should bring back? In my opinion the show that should come back is the Billy Joel musical Movin' Out. I used to go and see that show on my own after school. I loved it so much. I would love to see it again. What would you do if you weren't working in theatre? If I wasn't in this business I've always said I would've wanted to be a psychiatrist. I love anything on motifs for serial killers and the workings of the brain and how it can go wrong. I know it sounds strange but I've always wanted the job that Clarise has in Silence of the Lambs. What advice would you give to someone looking to go into the business? My best advice would be to do what makes you happy and enjoy the present. I spent quite a few years, when I first started working professionally, worrying about what was coming next and what it would do for my career and i've looked back and thought I didn't enjoy the here and now enough so now I do that as much as I can.